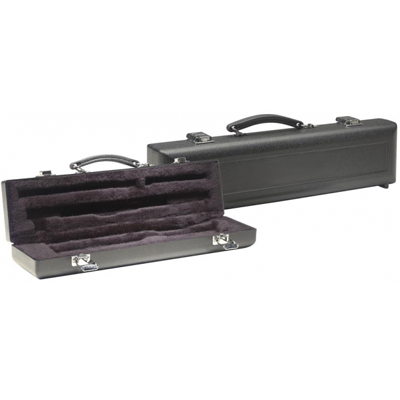 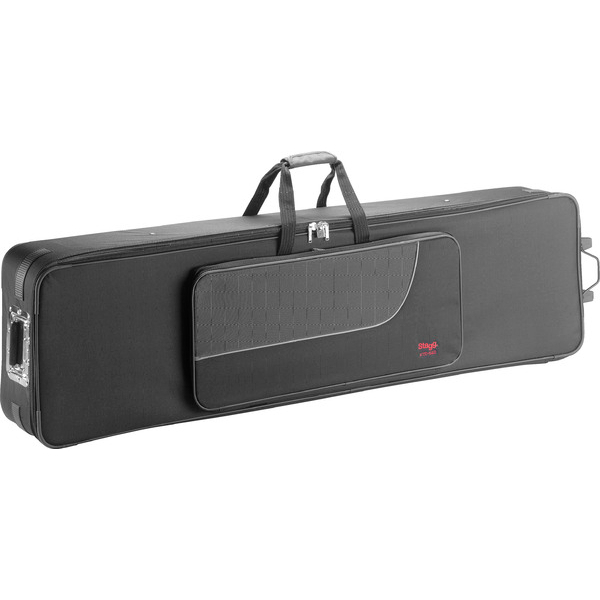 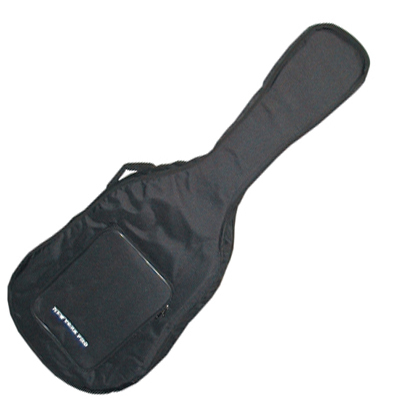 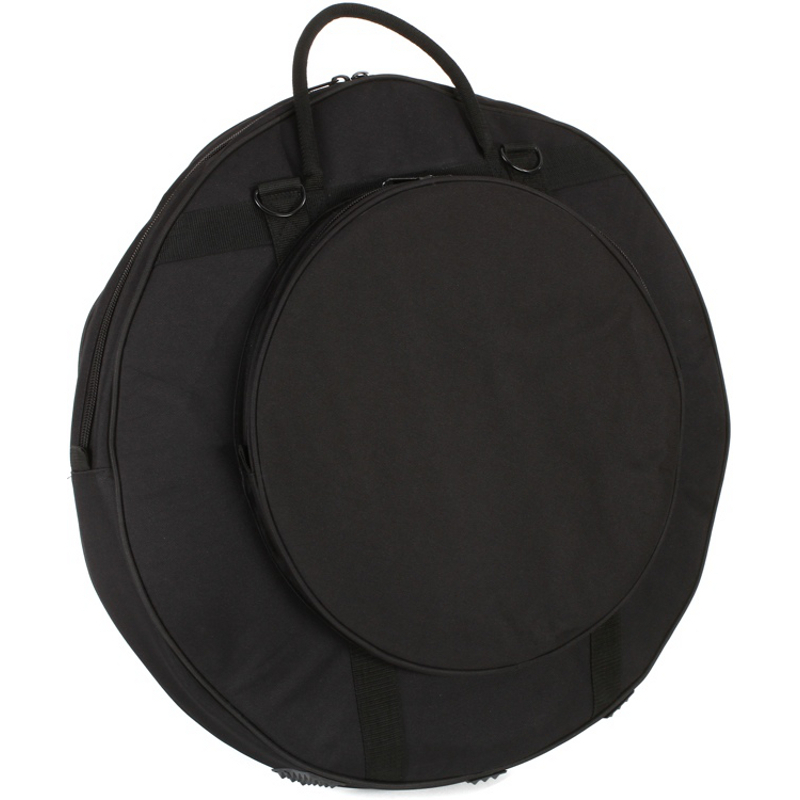 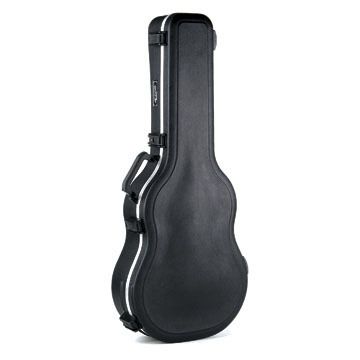 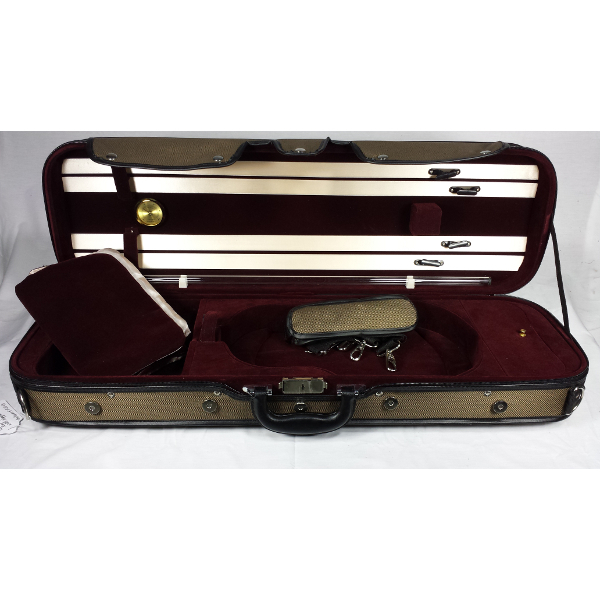 Gig Bags/Cases, Newark Musical Merchandise Co.
Stagg Hardshell Case For 3/4 Electric Upright Bass. 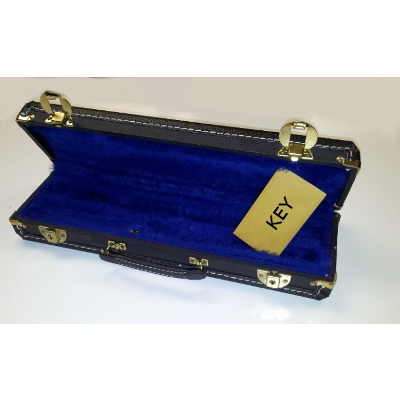 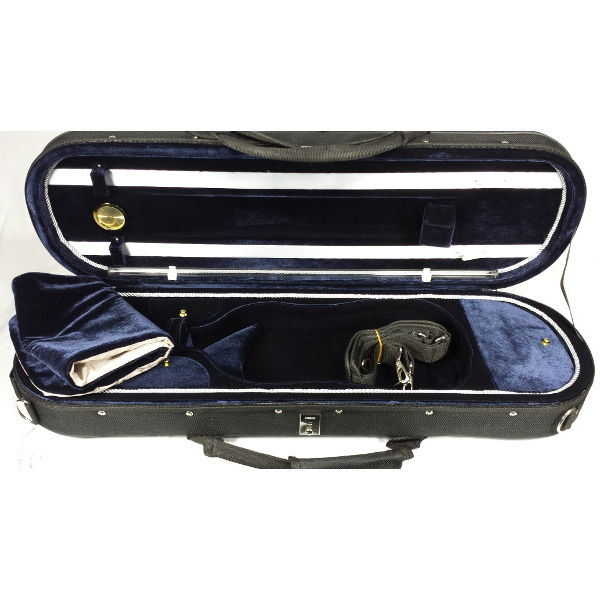 Deluxe Wood Arch Top Violin Case. 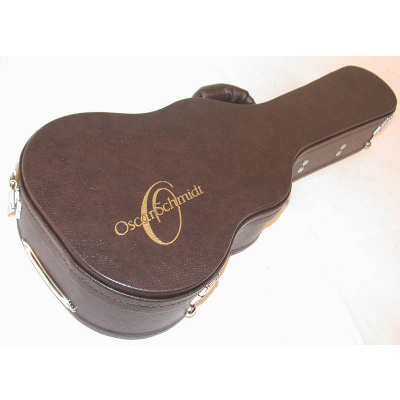 Oscar Schmidt Tenor Ukulele Case. 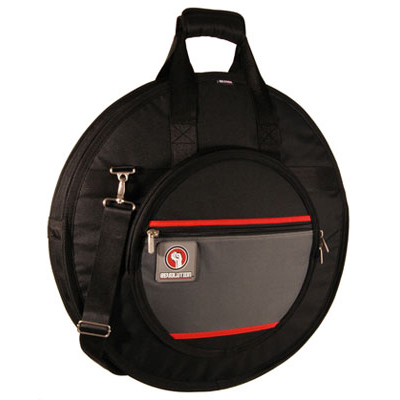 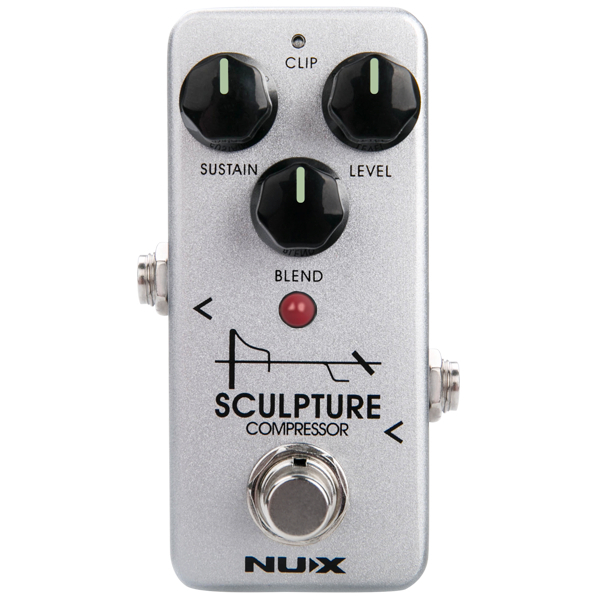 Ahead Heavy Duty Cymbal Silo.